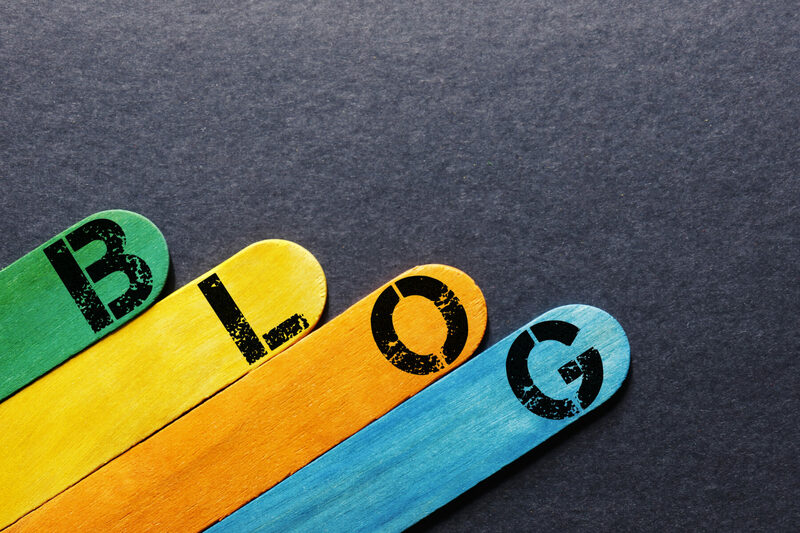 You know having a blog for your brand is necessary, right? What you don’t know is how the heck you will be able to maintain it. Fret not. We’ve got 26 ways for you to come up with blog post ideas. Ask (and answer): what does a new business prospect need to know about us? Use one of your favorite quotes as inspiration. Interview a member of the media. Complain about something (in a professional manner, of course). Write something you really wish you could say directly to someone (but don’t mention their name!). Connect dots. What does your latest product have to do with Valentine’s Day? Go. Look at Twitter trends for inspiration. Share takeaways from the Oscars, the Super Bowl, your vacation to an ashram, and relate them back to your industry. Write about the week in review. Write a (business or trade) book review. Share a list of the top 5 books for your industry. Share a list of the top 5 podcasts for your industry. Share a list of the top 5 conferences for your industry. Share a list of the top 5 websites for your industry. Share a list of the top 5 Ted Talks for your industry. Share a list of the top 5 apps for your industry.